This week was International Women’s Week around the world, a week to celebrate the achievements and power of women all around the world. This week is a time to recognize the strength of women. Many times when we think of strength we forget about the women behind liberation movements. 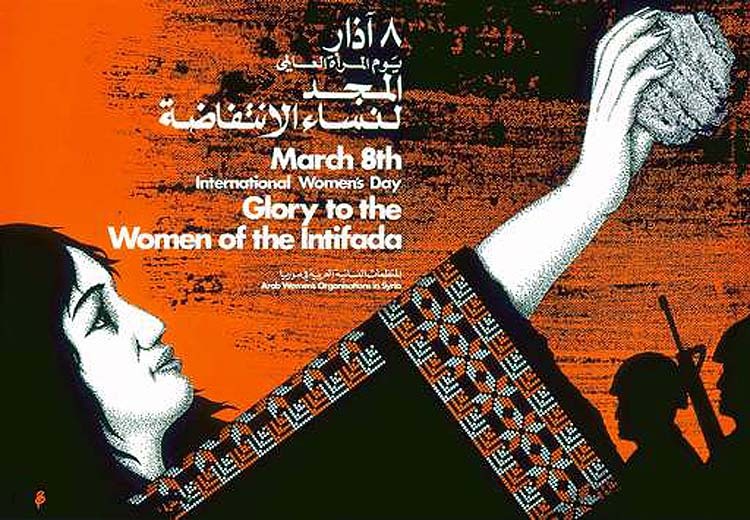 Palestinian women have been the foundation of the resistance and the voice of the voiceless; they have played a key role in the mobilization of all people towards Palestinian freedom. 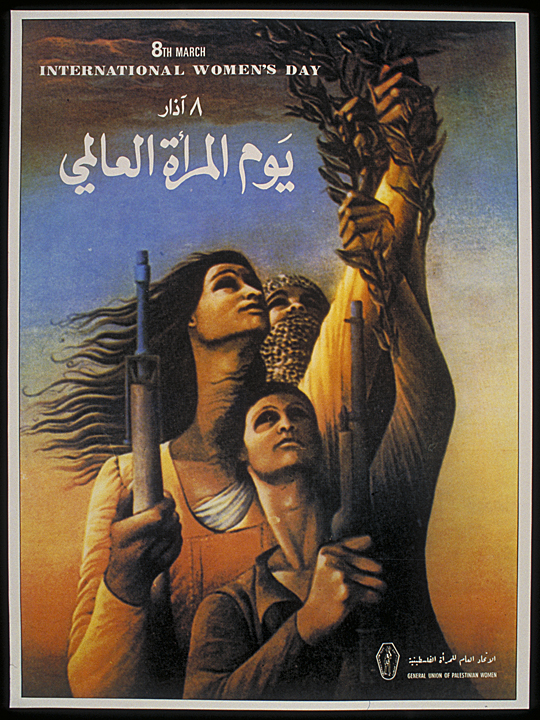 This week SFPR will be remembering and celebrating the role Palestinian women have played in the struggle for the freedom of their people. 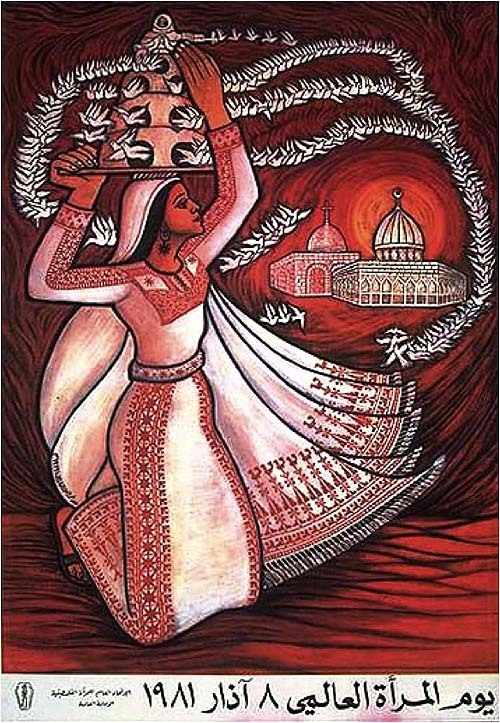 Palestinian history can attest to the importance of women; Palestinian women have been at the forefront of intellectual discussions and debates, and have succeeded as leaders, politicians, soldiers, poets, storytellers, fighters, writers and organizers. Palestinian women have played all of these roles while raising their children in the world’s largest open-air prison that is under an illegal occupation. This week SFPR remembers the 12 Palestinian women still held in Israeli prisons, including a child who was imprisoned for throwing rocks-A young girl, 14 year old child, Malak Al- Khatib who is the youngest female prisoner held by Israel. There are 18 children imprisoned by Israel- this of course is illegal-going against all international conventions for rights of minors. 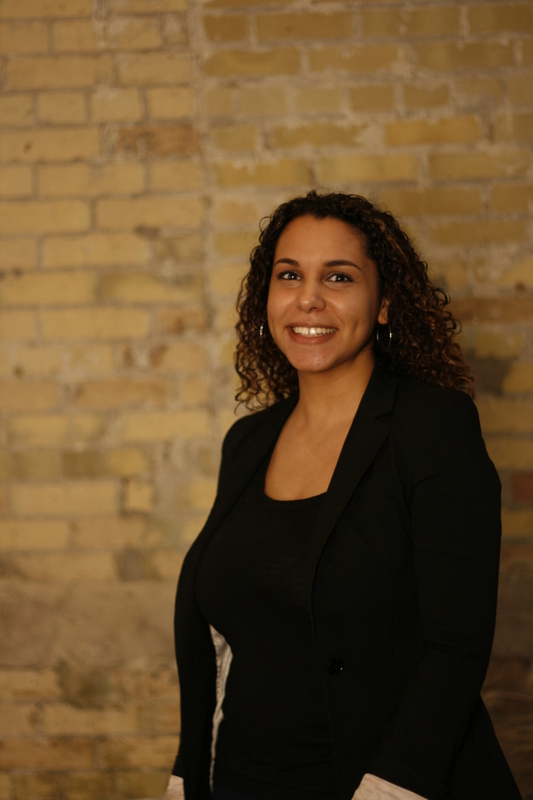 The offenses of these women range from political activism to simply being picked up off the street for suspicion. While in incarceration these strong Palestinian women still chant and fight for the freedom of all Palestinians from the hands of their oppressors. True strength is illuminated when someone stands their ground even with a gun to their head.